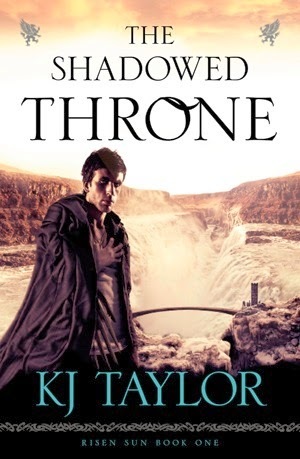 The Shadowed Throne by K.J. Taylor is the second in the Risen Sun trilogy, and immediately drops readers into the action where the last book left off. This is not a series that a new reader should start from the mid-point, and with that being said, this book continues to tell the story of Laela, the half-breed daughter of the leader of the Northern people. With her father missing, she is left to rule the kingdom as its queen, and is the one person who is preventing her cousin Saeddryn from declaring war. However, there are dangers beyond family feuds and power struggles, one of them being the fact that the Night God himself is clamboring for Laela’s death. In a world where the gods interact directly with those who worship them, this is more than a figure of speech. Laela attempts to cope with the demands of ruling a kingdom with the assistance of her partner, Oeka, a griffin. The continued inclusion of griffins in the narrative gives the reader a chance to see the world from their point of view, which is an interesting, if inhuman shift in viewpoint that makes the story more interesting. While Laela’s story continues in this book, her rule as queen doesn’t take her character development as far as some readers may hope. Instead, there are point of view shifts to other characters, such as the griffins and others, which broadens the scope of the story and gives the audience a reason to care about more than simply the protagonist. This is especially important with so much going on, and the conflicts that arise because of cultural differences, as well as worship of the various gods. More than a few characters use their religious beliefs to justify their actions, and Taylor strives to make everyone’s reasoning believable, if not ultimately worthy of sympathy. 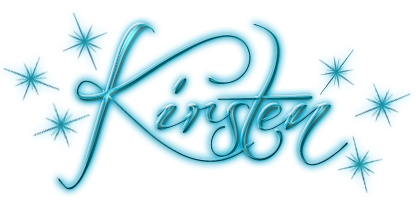 A final note, the book is the second in a trilogy and does end on a cliffhanger, so readers should be forewarned, as they have a bit of a wait before the next book wraps up the story.